South Cloverleaf #11 Lot A Drive St Peters, MO. | MLS# 18011161 | Homes for Sale in St Charles, St Louis, Lincoln and Warren Counties! Looking for a Free Foreclosure List? Call Cheri Peterson 314-283-7251 Our Team is on the Leading Edge when it comes to Technology! Looking for an affordable piece of Property to build on? Sellers Loss! Buyers Gain! This Commercial piece of Land is surrounded by other well known Businesses. Yours could be the next. .82 Acres with 175 Feet of Road Frontage. Drive by and take a look for yourself! Utilities are Nearby! 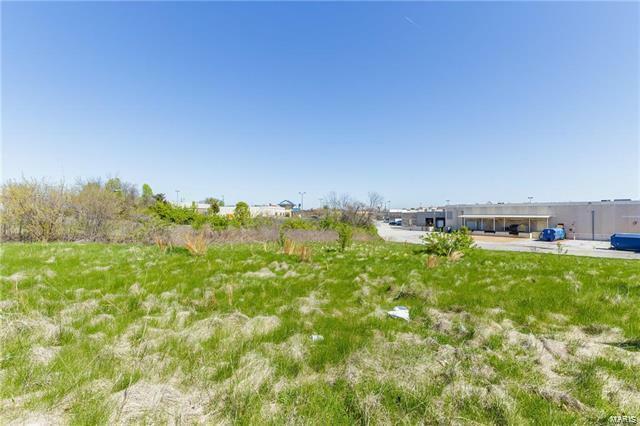 Commercial Lot! !